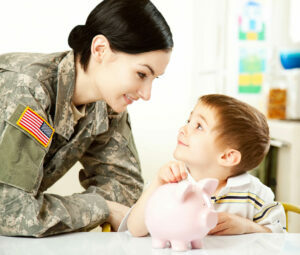 Showing your children the ropes when it comes to effective money management. “Common wisdom” tells us kids should be kept out of money talks, but this kind of thinking is what’s led to so many of us at being so bad at managing money. Our parents didn’t teach us, and neither did the school system, so learning financial lessons has been left to trial-and-error once we were out on our own. No wonder so many people end up in debt! Do better for your children and teach them how to be good money managers as early as possible. Consolidated Credit’s certified credit counselors advise clients include children in household money discussions. That way, they can understand how hard you’re working to give them a good life – and how a constant stream of “buy me, buy me,” can put stress on your family’s budget. The best thing you can do for your kids is teach them how to budget their money. The easiest way to start that is with an allowance. Make sure that you make them do something to earn their money, like chores. This will help them learn the all-important lesson that if you want to get paid, you have to work hard. By giving them an allowance, they will then have their own money to budget out on what they want. Instead of you constantly paying for whatever they want, you can teach them to save up and buy it on their own. Incentivizing their allowance for good behavior can also be a good tool for promoting hard work and earning what you receive. Reward your kids for good grades and for doing extra chores around the house. You can also encourage them to come up with their own ways to earn some extra cash, such as running a lemonade stand, taking care of a neighbor’s pets when they’re on vacation, or helping out seniors around your neighborhood. Make sure your kids learn not only to save up for what they want to buy, but to save up for the future. Go to your bank and open a savings account for your kids first. Teach them about interest and how their money can grow the longer they leave it there. You can also encourage grandparents and relatives to get in on the lesson by asking that they spend money for gifts on things like savings bonds. 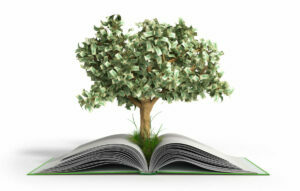 This can show your kids how money grows even more in long-term savings accounts. Teaching your kids to diversify their assets before age ten? now that’s a recipe for financial success! 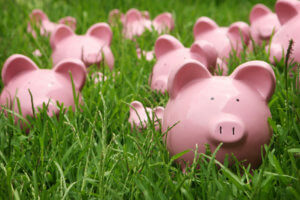 At some point, you and your children will want to graduate from savings to a checking account. A checking account is the next step to teaching them about money. Not only can they learn to read monthly statements and to login to online banking accounts, but it can also give them their first introduction to plastic with a debit card. The nice thing about starting with debit cards is that it teaches your children that they can’t spend money they don’t have. This is an essential lesson – unlike a credit card that can teach them that it’s okay to spend even if you don’t have funds available. Make sure part of the lesson involves an introduction to privacy protection. Show your kids how to use and create a unique PIN number that can’t be easily guessed. And make sure they understand that number shouldn’t be shared with just anyone. While we all may want to give our children everything they want in life right when they want it, that’s actually not a very good life lesson. It’s also a good way to wind up with debt problems because you’ll bleed your own budget dry in the process. At birthdays and holidays let your kids ask for what they want, but teach them to be reasonable. Place cash limits on gifts or set a total amount for spending on a birthday or holiday and let your kids ask for things that work within that price range. You can also use the winter holidays as a way to show your kids how to set a spending plan. And use the lesson as a way to help the whole family avoid overspending. 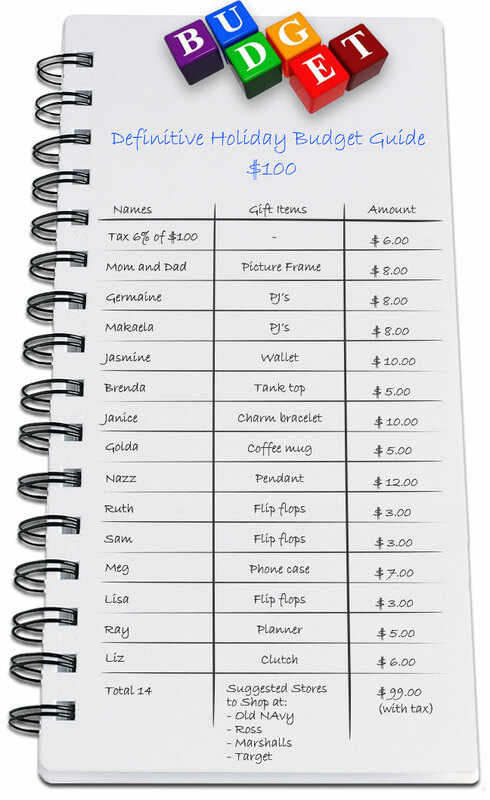 Set a limit for each person to spend on gifts and give your kids a gift planner so they can write down what they’re giving each person and calculate their total costs. Slowly, you want to incorporate other financial lessons that will become important as your children get older and are out on their own. Decide when to introduce your teens to credit cards. 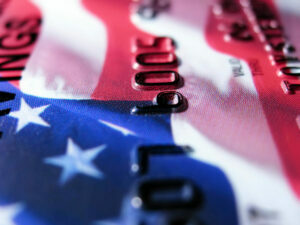 Make sure when you do that you also teach them about credit and how important it is to maintain a high credit score. You should also eventually show your kids some basics when it comes to filing taxes before they get out on their own. If you still have questions or you find yourself struggling after overspending on your kids, we can help you regain your own financial stability. 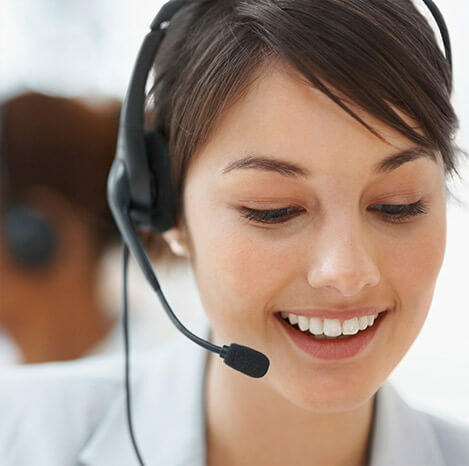 Call us at 1-888-294-3130 or ask for help online with a request for a free Debt & Budget Analysis.